On episode No. 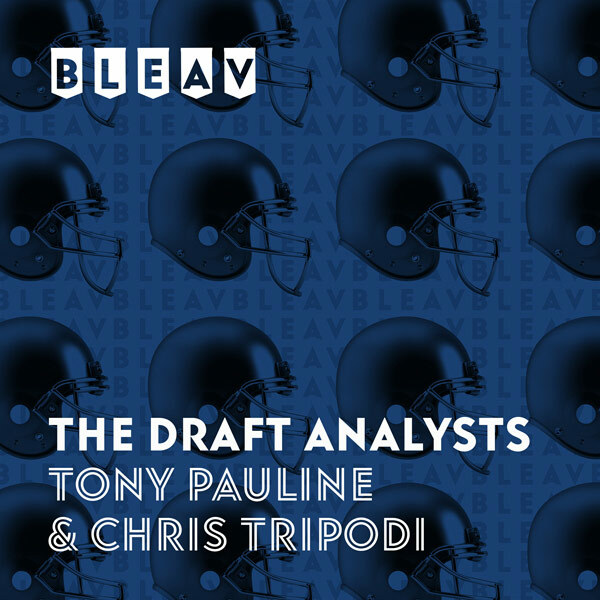 24 of The Draft Analysts, Chris Tripodi and Tony Pauline break down the first day of practices at the East-West Shrine Game in St. Petersburg, Florida. They discuss each position group from quarterback to defensive back and go over the big winners from the day, including Utah State Aggies wide receiver Ron’quavion Tarver, Missouri Tigers offensive lineman Paul Adams, Angelo State Rams defensive end Markus Jones and Syracuse Orange defensive tackle Chris Slayton.